But there are those who think out-of-the-box and literally come up with the most inspired ideas. And in this age where anything goes, what about exploring the alternatives? Besides, there’s the green angle. And you do not even need to be an off-the-wall type or a non-conformist to love some of these designs, we’re not speaking the kind of wedding flowers you see in the home and leisure section of Mr Price here. 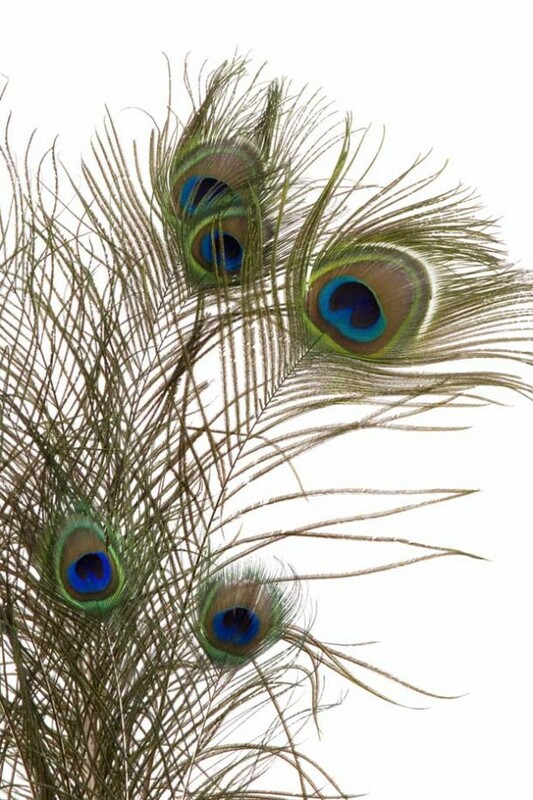 Peacock feathers – seriously, these can look quite incredible, and if you’re trying to cut the budget, right up there with vintage clothing for an appealing, art nouveau look. Paper flowers – I kid you not, there are some really unique floral solutions out there, such as Whether paperworks, Momichka and One happy girl (all on Etsy). Fabric or felt flowers – have a look on websites that do modern handmade arts and crafts, like Etsy.com, for some incredible fabric flowers, shaped by hand and held in place with wire stems. What’s more, your posy will last forever.